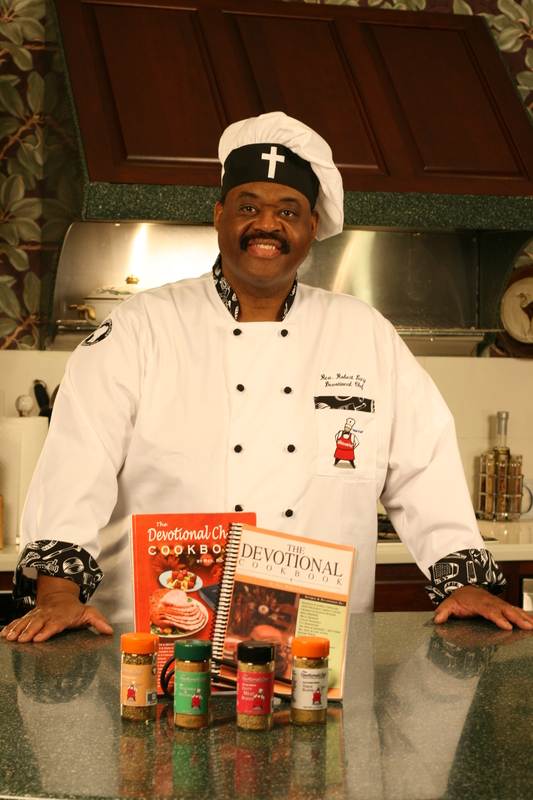 New recipes will show up in the Devotional Chef blog. But recipes that were on the Chef’s site prior to its reorganization will be posted here. Throw the ingredients, except the flour, into a medium to large mixing bowl. Add the flour gradually, forming the spud mixture into a somewhat firm ball. Once fully mixed, press the cakes in your palms or with a spatula to make palm-sized or burger-sized cakes. 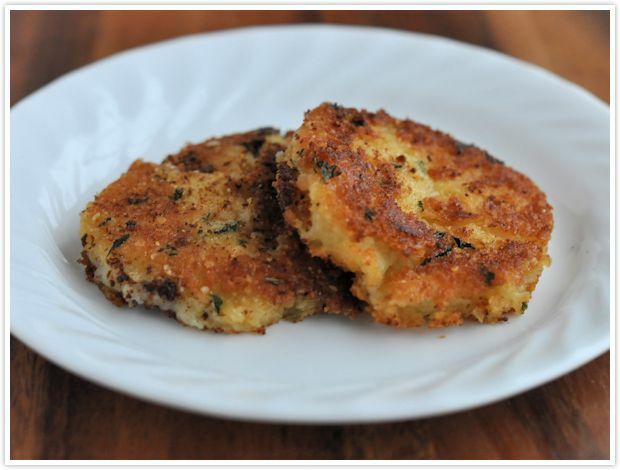 Brush lightly with your favorite oil, then roll the cakes in grated Parmesan cheese.